Laparoscopic donor nephrectomy has rapidly spread from its origins, largely in Maryland, throughout the United States. Moreover, it has grown rapidly on the international scene as well. Laparoscopic donor nephrectomy is being performed successfully in Europe, Asia, the Middle East, Australia, Africa, and South America. Laparoscopic donor nephrectomy is performed by urologists, transplant surgeons, or general surgeons. 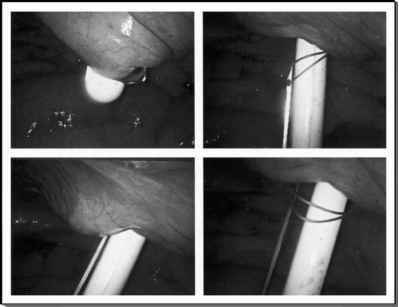 Because laparoscopic nephrectomy is currently more commonly performed than the open technique, a potential problem for donor surgery in the future is the lack of open nephrectomy experience. Open surgical techniques and skills are essential for emergency conversions, and their lack thereof is a big concern.